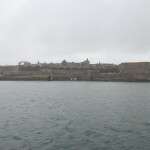 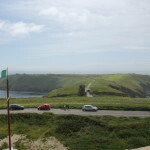 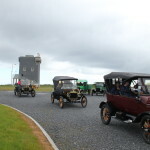 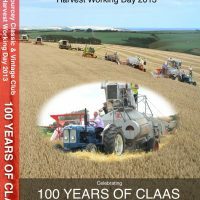 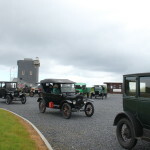 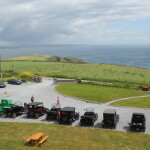 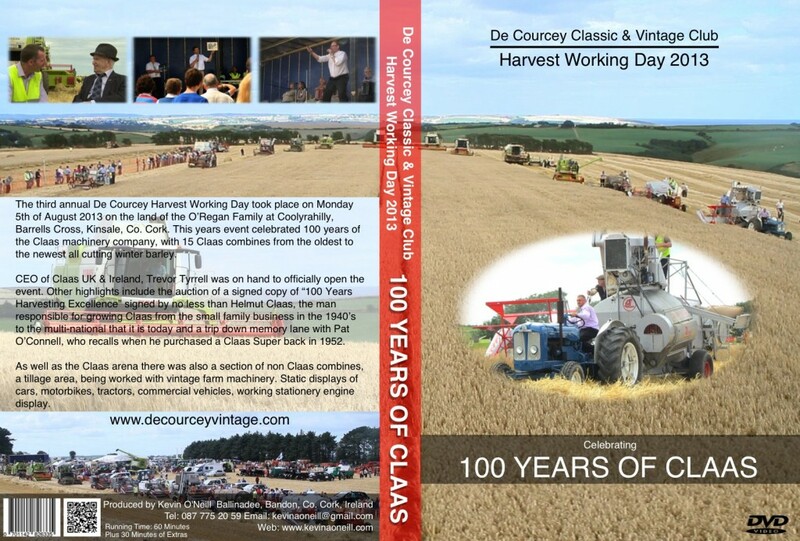 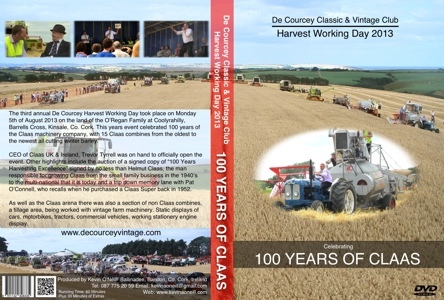 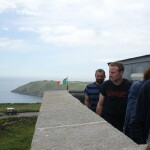 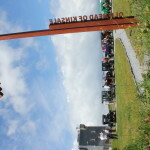 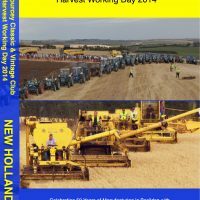 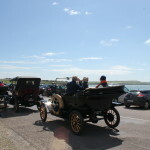 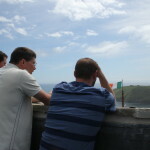 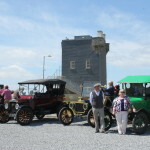 This entry was posted in Events and tagged 2016, Ballinadee, Cruise, Harbour, head, Kinsale, Model T, Old, run, Signal, tower on June 14, 2016 by admin. 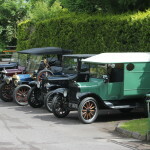 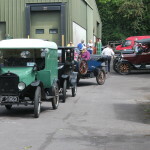 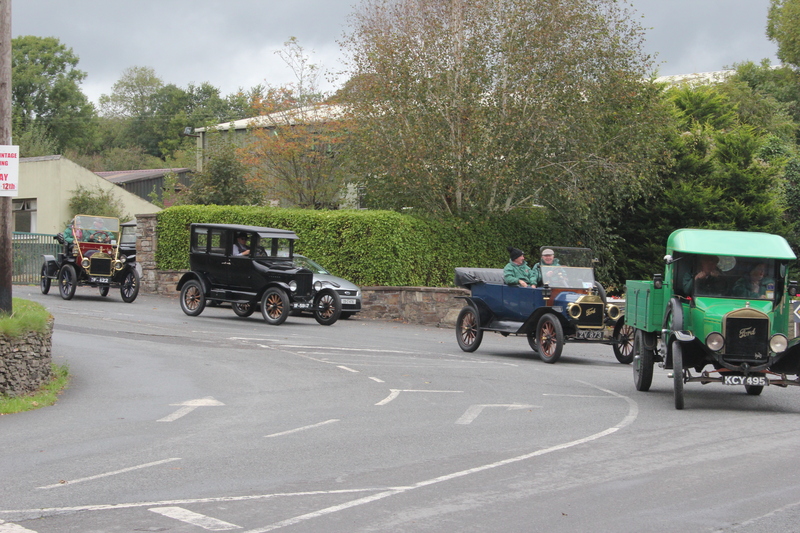 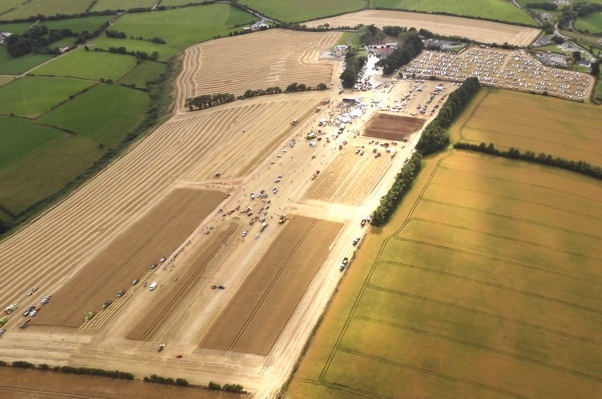 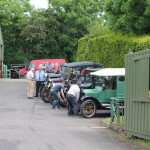 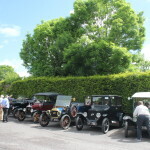 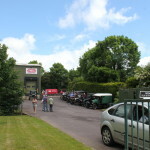 The Irish Model T Club come to Ballinadee on Sunday 12th of June for what will now become the biennial Ballinadee Model T Run. 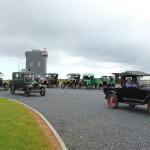 The T’s will assemble at Ballinadee Engineering at 10am and depart for the Old Head Signal Tower at 11am. 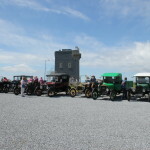 At 1pm they will depart for Kinsale, where they will then take in a tour of Kinsale Harbour. 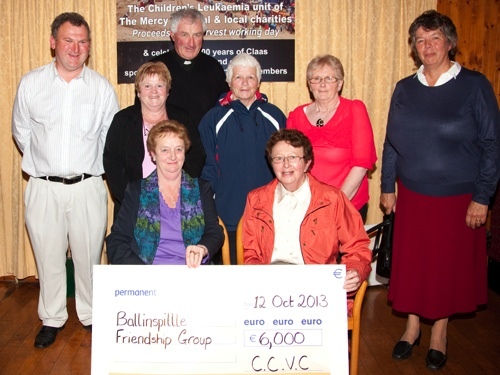 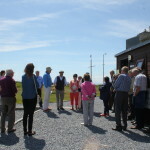 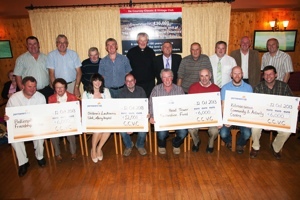 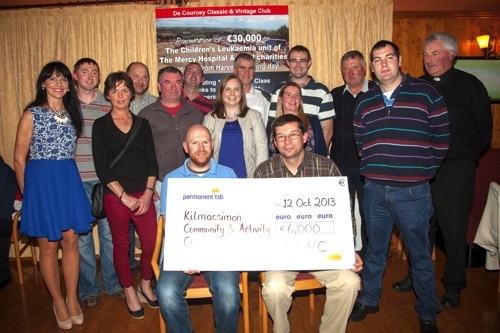 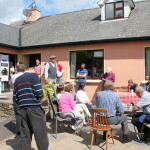 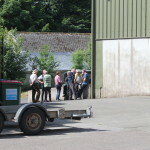 Following that they will have lunch and will return to Ballinadee via Innishannon afterwards. 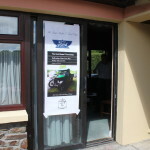 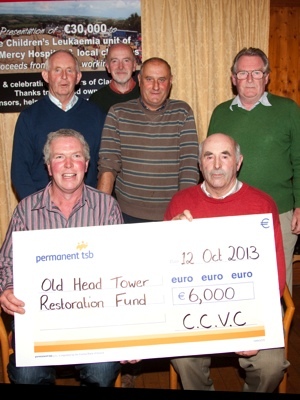 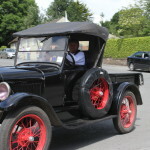 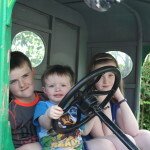 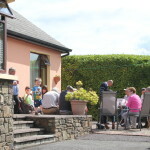 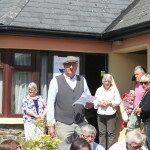 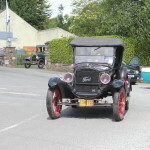 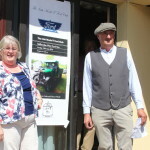 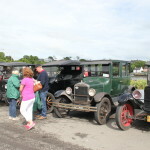 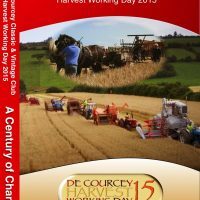 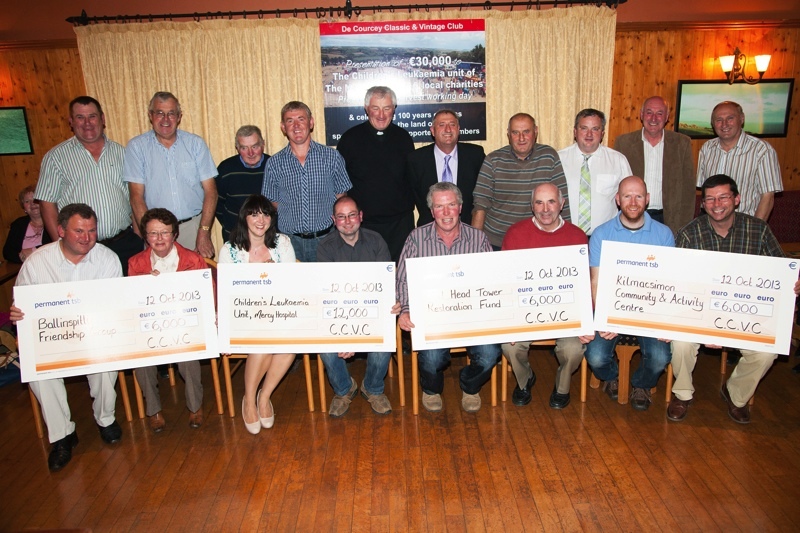 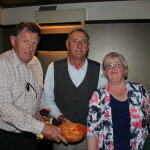 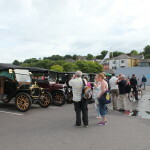 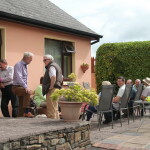 This entry was posted in Events and tagged 2016, Ballinadee, Cruise, Harbour, head, Innishannon, June, Kinsale, Model, Model T, Old, run, Signal, T, tower, Town, walk on June 2, 2016 by admin.